Bac Lieu is a province located in the Southwest region, in the Mekong Delta region, which has been experiencing many events and ups and downs of history and is growing more and more. Bac Lieu is an attractive area for tourists not only with anecdotes about Bac Lieu Dude but also by interesting destinations. 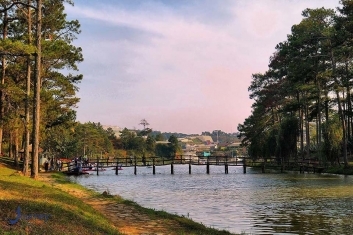 Discover the interesting and amazing tourist spots of Bac Lieu. Bird gardens always create shocking surprises for visitors on Vietnam package Tours. 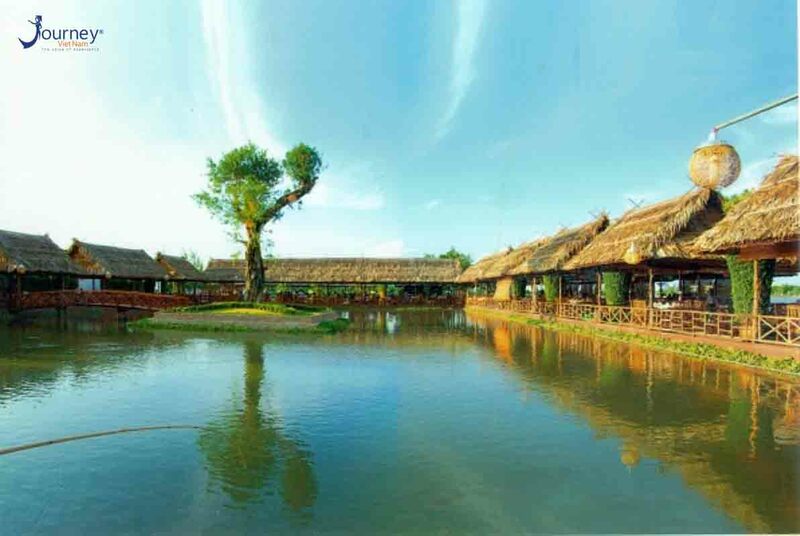 When you first step here, visitors on Tours in Vietnam will see immediately the bustle of a natural bird sanctuary. Bird eggs scattered on the ground like white pebbles. The most interesting thing is that standing on a watchtower as tall as a tree, you can admire birds going away to find food returning to the nest in the afternoon. The flocks of flying birds are very orderly, separating the color of feathers, covering a whole sky. About 20km from the center of Bac Lieu city, Vinh Hung ancient tower is located in Vinh Hung A commune, Vinh Loi district. The ancient tower of Vinh Hung is the only ancient architectural monument still preserved in Mekong River Delta with the value of cultural art discovered by a French archaeologist in 1911. Vinh Hung Tower was built with a fairly simple structure on a large land, 50cm above the field. The tower is located near the eastern edge of the land strip, the tower foot is rectangular, the tower door is facing westward. Inside, there is a room with a rectangular background, a thick floating wall standing, a high roof arched into an arch. Through many excavations, archaeologists found many artefacts such as hands of bronze god statue, a part of quartz statues of goddess, a statue of a goddess of green stone, and a bronze statue of Buddha … However, today visitors to the tower no longer see these antiques, but instead, there are stone linga and stone yoni. Not magnificent, monumental and beautiful with white sand beaches like Vung Tau, Nha Trang, Bac Lieu coast is still untouched, rustic but there are far-off beaches that bring fresh specialties from the sea. Bac Lieu beach with 156km of coastline and important estuaries such as Ganh Hao, Nha Mat, Cai Cung … Surrounding the sea is a row of mangrove apple trees, and coconut trees shimmering in the wind. Here, visitors on Vietnam Small Group Tours can relax in the houses on the sea, enjoy seafood and feel refreshed in the chest of cool sea breezes. The bars around the sea without music were noisy, the electric lights are bright but not too dazzling, flashing with red and blue. Visitors can also walk on a concrete bridge spanning Nha Mat offshore, where we will have the feeling of wobbly as if riding on the waves.